By Melissa Lennig on December 27, 2012 4 Comments. This content contains affiliate links. As an Amazon Associate I earn from qualifying purchases. Heading outside for some winter play with the kids? 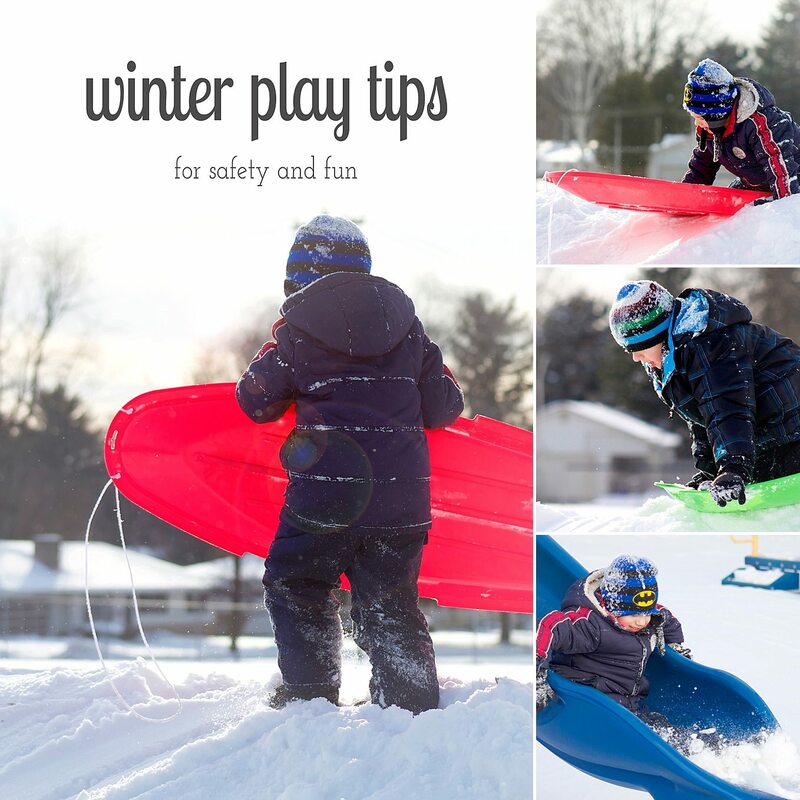 Before you do, check out these winter play tips for safety and fun, shared from a former Outdoor Education Teacher. 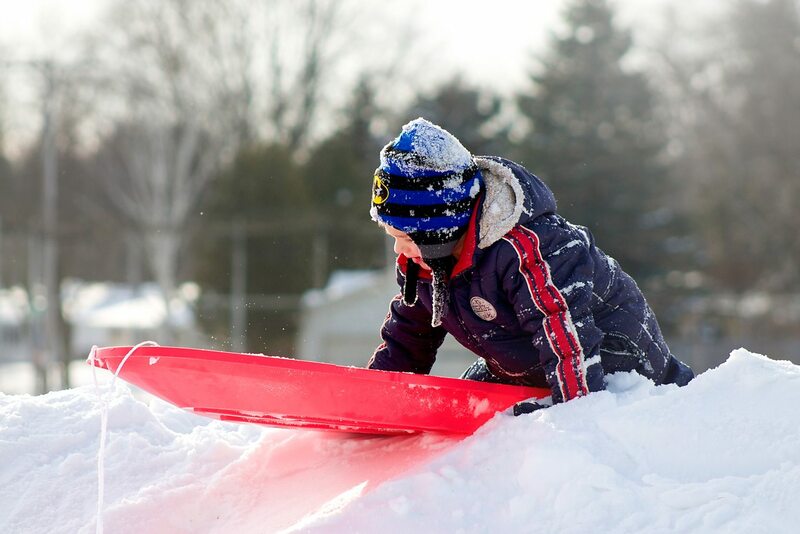 In cold winter climates, it can be challenging to convince kids to go outside to play. The weather may be bitter, windy, snowy, and wet. Some children with sensory processing issues, like my youngest son, dislike the heaviness of snow boots and the thick, restricting feel of snow-pants. 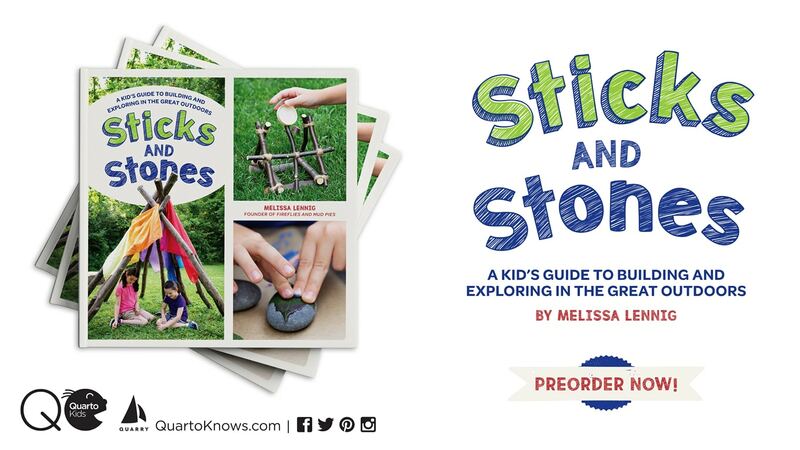 Still, you’ll discover that with just 20 minutes of outdoor play in crisp air, kids will sleep better at night. Being outside will ground and calm them, and behavior and focus will improve. It’s simple, really. If my kids get cold, they will want to come back inside. If they are inside, they will drive me crazy aren’t getting the fresh air and outdoor exercise essential for their emotional and physical development. When I send my boys out to play, they wear 3 layers on their body: thermals, regular play clothes, snow pants, and a coat. On their feet they wear a single pair of merino wool socks and warm, winter boots. They also wear a hat and gloves, or mittens. One does not need to spend a a small fortune on winter outerwear for kids. I often find everything I need—including high quality Baffin Boots—from consignment shops. Toddler Tip: Use socks to protect your child’s hands during outdoor winter play. Slide a sock over each of your child’s hands. Slip a plastic bag over the socks on your child’s hands. Next, slide an adult sized wool sock over the plastic bag (it’s best if the sock fits up to their elbow snugly). Help your child into their coat and poke their hands out through the arm-holes. Do you live near water? It is imperative that your child clearly understands your family’s rules about playing near ice. Are there icicles hanging from your roof? Knock them down in advance or instruct your child to stay away from them. Are your children going sledding? 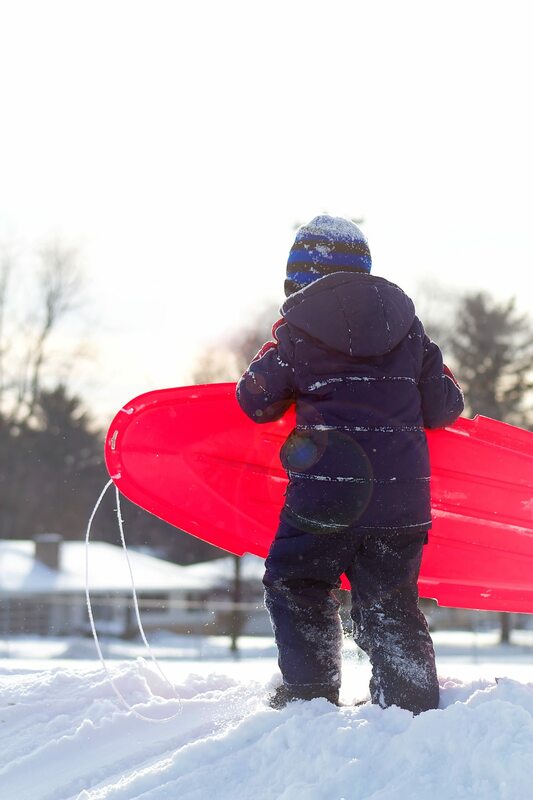 Teach kids how to ride feet first and how to properly “bail” a sled before a collision. 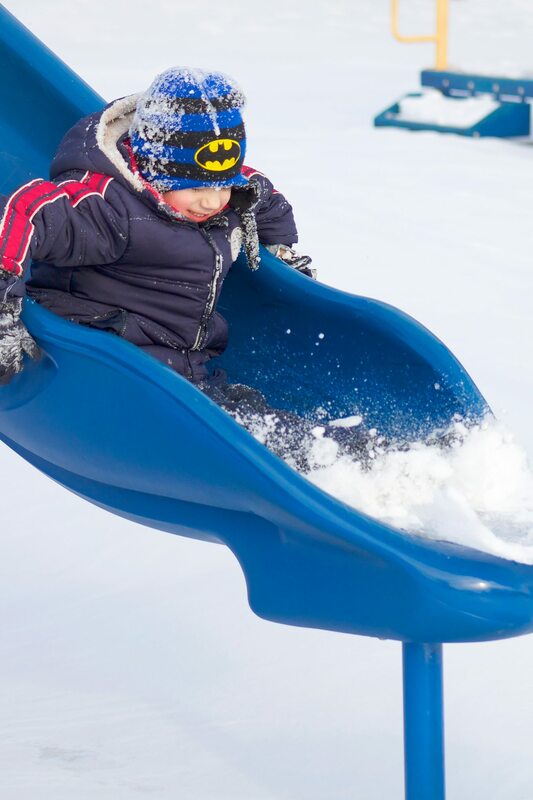 Additionally, advise your child to walk up the sides of sledding hills instead of the middle so they don’t block sledders or get knocked down. Building a snow fort? Though it’s tempting to use the piled snow from plows, kids should refrain from building and playing near traffic and roads. Once outside, there are plenty of activities and games for small children to enjoy. Here are a few of our simple favorites. On a winter nature hike, it’s fun to search for animal tracks and winter birds. Basic sleds have been our best winter purchase this year. The boys use them daily for sledding and towing stuff around. Use snow and ice to create beautiful winter bird feeders. Your feathered friends will appreciate it! Blowing bubbles and watching them freeze is an amazing winter science experiment! We enjoy walking down to the frozen lake to throw rocks and sticks onto it. My boys like the thwank thwank of objects as they bump and slide along the ice. They also enjoy using sticks to break up ice close to them while watching the air bubbles float under the surface, and then trying to pull in the chunks of ice to play with or throw. We observed how heavy rocks dented and cracked the ice, while smaller ones smoothly slid to the middle of the lake. What a sense of accomplishment and pride children feel as they build a snowman all by themselves! What child doesn’t love a snow fort? Use water balloons and liquid watercolor to create ice jewels for your child! My boys love to help shovel, spread salt, and bring in firewood. These “grown-up” jobs increase self-esteem and teach about how families function as teams—everyone can contribute—no matter how small! Boil pure maple syrup to the hard candy stage and pour it into fresh, cold snow to create your own pure maple candy! As my children have already figured out, the best part about playing outside is coming back inside with cold, rosy cheeks for a mug of steaming hot chocolate and good winter book! “Sock Hands” sounds silly, but it works and the boys like it! Sock hands are awesome and really work! LOL! Thanks for your comment and hosting the Outdoor Play Party!